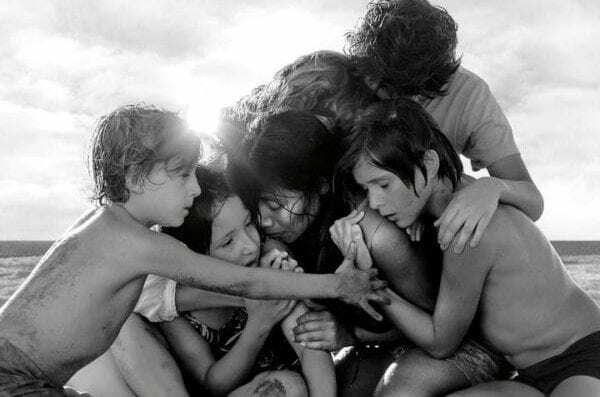 Much of the attention regarding Netflix at the Oscars this year has, for obvious reasons, been focused on Roma – now the frontrunner for the top prize. 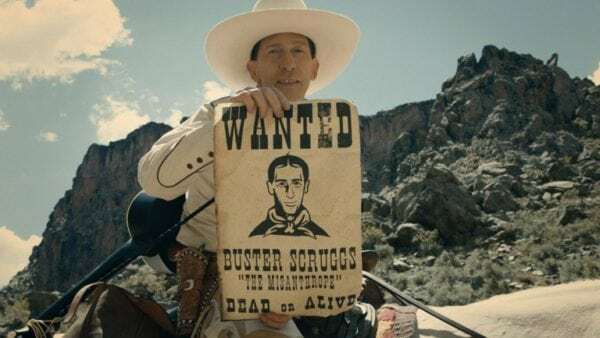 That attention seemingly carried out a Jedi mind trick in order to ensure that everyone except the Academy completely forgot about The Ballad of Buster Scruggs – the western anthology by the Coen Brothers. 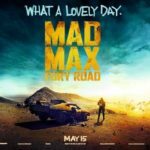 The film nabbed three nominations, for Best Adapted Screenplay, Best Original Song and Best Costume Design. As always, it’s totally wrong to count the Coens out of any race. 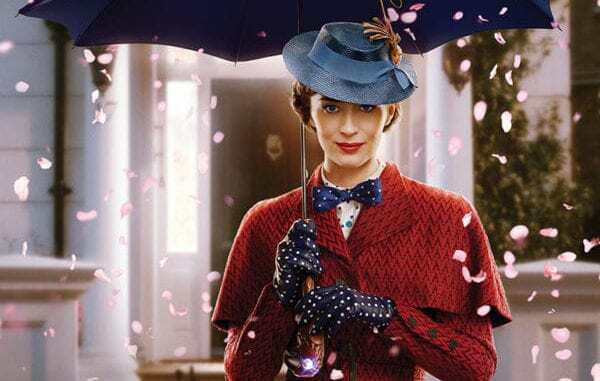 It may have struggled to crack the American box office, but many pundits still predicted that Mary Poppins Returns would do okay at the Oscars, breaking into Best Picture and potentially getting Emily Blunt a Best Actress nod. That didn’t happen and Poppins was entirely absent, other than four nods in technical and musical categories – costume designer Sandy Powell is actually nommed twice because she also worked on The Favourite. It’s yet another disappointing outcome for a movie that has failed to make the cultural splash it probably should have done given its classic predecessor. 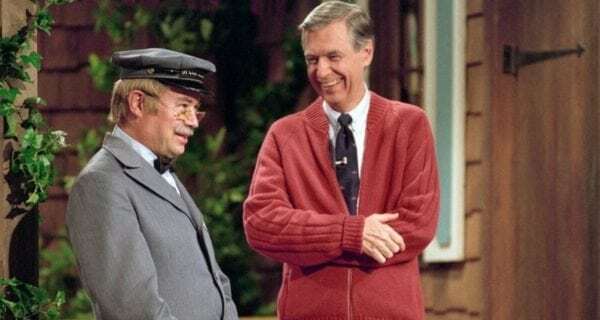 There were a number of potential directions for the Best Documentary shortlist this year, but almost everyone was agreed that the Mr Rogers doc Won’t You Be My Neighbor? was the likely winner. That film, however, was nowhere to be seen when the shortlist was announced. Of the remaining nominees, Free Solo is possibly the most likely winner, as a staggering example of cinematic craft that’s as much an exercise in pure tension as it is in telling its factual story. In a year that has furnished Roma and Cold War with nominations in multiple major categories, it’s fair to say that foreign cinema has arrived at the Oscars this year and it means business. The shortlist for Best Cinematography is worth talking about in that context, as the majority of the movies are in a language other than English. Joining Roma and Cold War on this list is the German movie Never Look Away, which also beat out Burning for the fifth spot on the Best Foreign Film list. Roma looks like the winner, obviously, but it’s great to see the foreign language spoils being shared widely. On a personal note that’s tangentially relevant to this point, I was delighted to see the Swedish curio Border win a nomination for Best Makeup and Hairstyling. Anyone who has seen the film will know just how deserving that entirely unexpected nod is. Many pundits had First Man as their pick for Best Original Score, but the film was left out of today’s shortlist entirely. Academy favourite Alexandre Desplat (Isle of Dogs) is present and correct, alongside the excellent scores for Black Panther and If Beale Street Could Talk – the latter now feels like the most obvious winner. 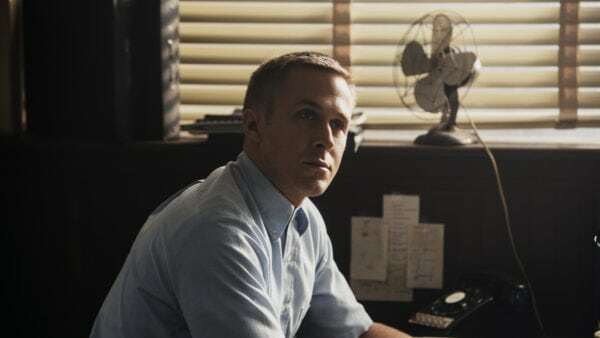 BlacKkKlansman and Mary Poppins Returns round out the shortlist, but the omission of Justin Hurwitz and his trip to the moon is one of the weirdest moves the Academy made this year. 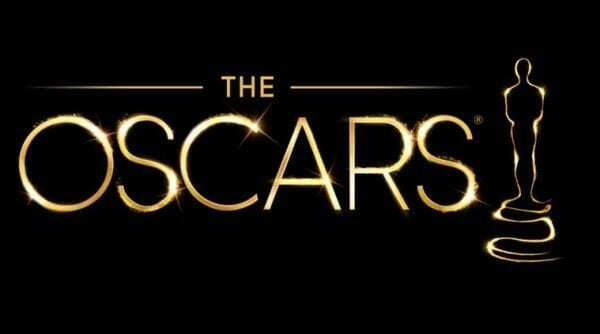 The full Academy Awards ceremony is set to take place at the Dolby Theater in Los Angeles on 24th February.